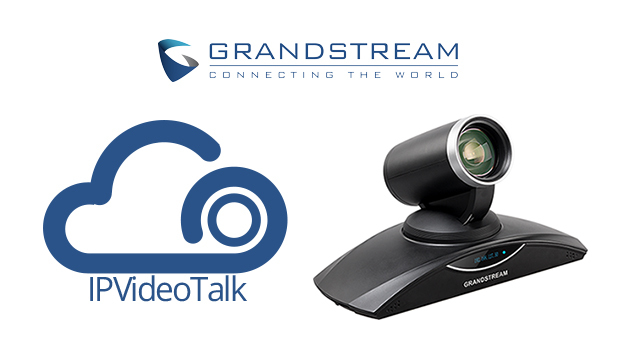 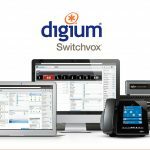 Grandstream Networks has announced the launch of IPVideoTalk, a cloud-based video, audio and Web conferencing service. 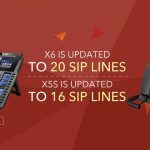 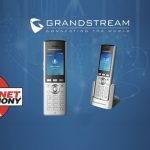 This subscription service allows any video conference held on a Grandstream GVC3200 or Grandstream VC3202 to become a virtual online meeting that can be easily attended by any other GVC320x devices as well as any Web browser users anywhere in the world. 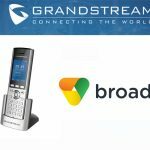 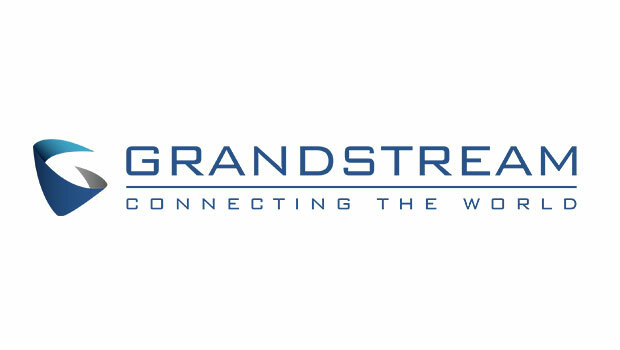 Today’s businesses increasingly need easy-to-use tools for collaboration among geographically disbursed teams and efficient visual communications with their customers, no matter where they are and no matter what computer or mobile devices they use,” said David Li, CEO of Grandstream. 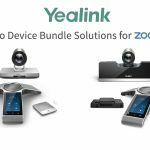 “IPVideoTalk is an innovative cloud video, audio, and Web conferencing service with industry leading video quality and entirely based on standard Web browsers without requiring any special plugin. 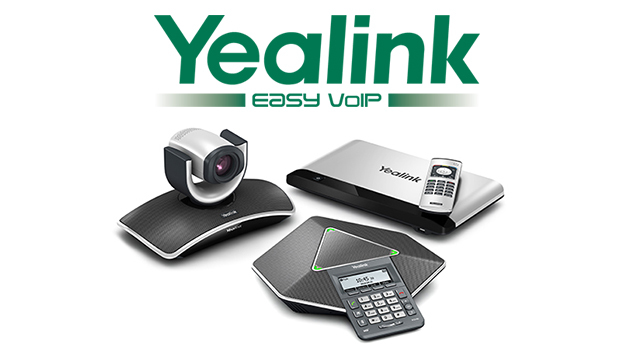 The combination of IPVideoTalk’s cutting edge cloud scalable video technology, the power of the GVC320x video conference system, and the increased popularity of WebRTC-capable Web browsers will raise the bar for user experience of video conferencing and lower the barrier of adoption dramatically. 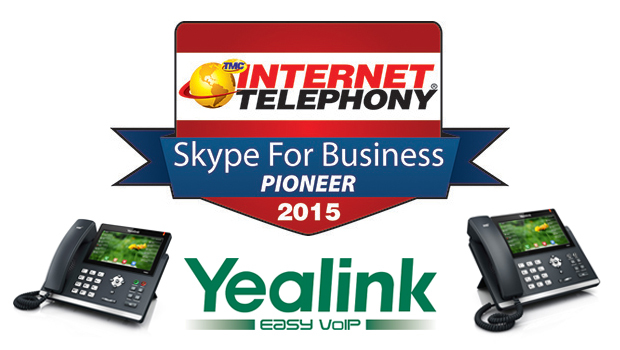 We are very excited about the potential of IPVideoTalk and are fully committed to growing this service significantly in the near future.